Beautiful mountain construction in the core of the Canyons Village. 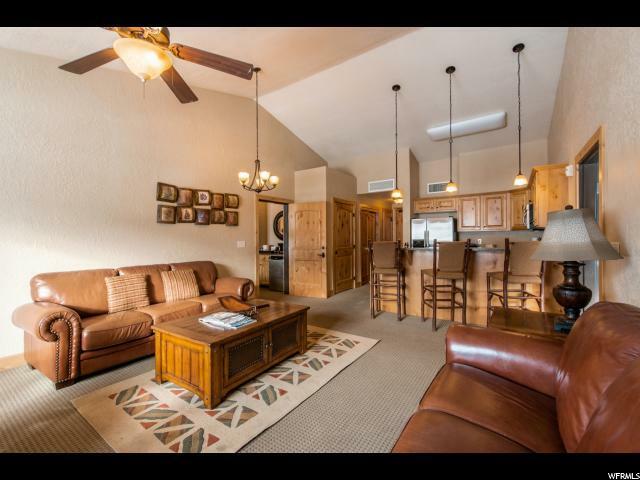 Residences are a great value with alder cabinets, granite counter tops, stainless appliances, flat panel TV's. Fully furnished - ready to enjoy and rent. 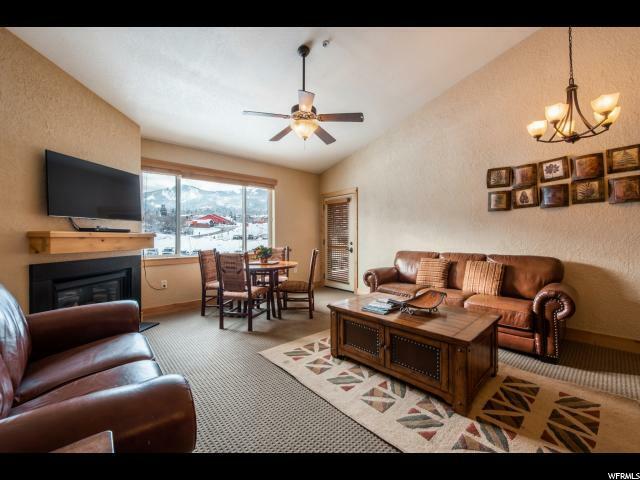 Unit has south facing mountain and ski are views. 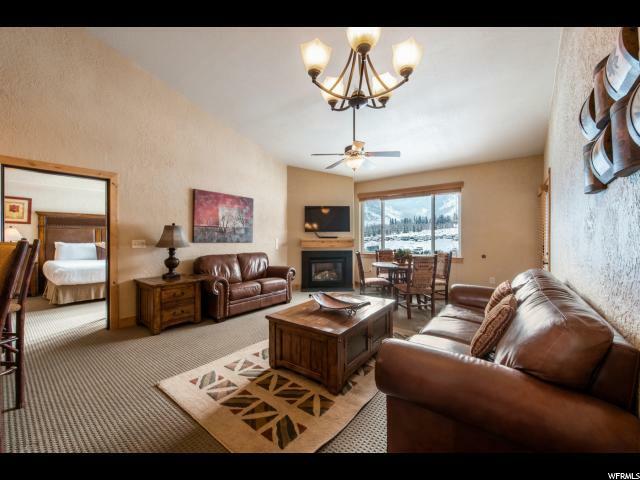 Silverado amenities include front desk, fitness room, pool and hot tub. 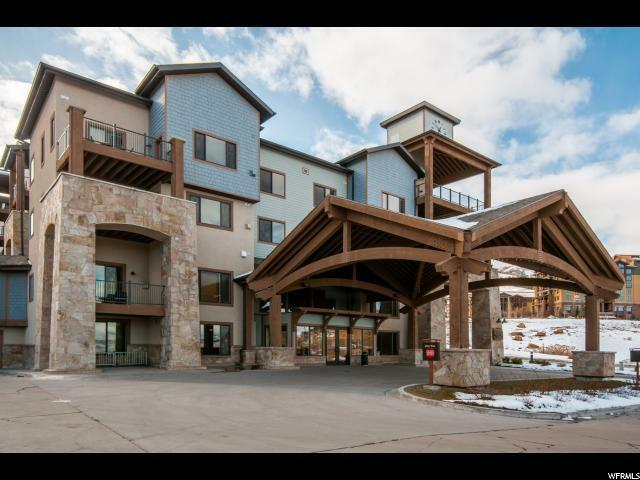 Silverado Lodge is located at Canyons Village at Park City Mountain Resort.